Strategy to Performance Consulting Group (S2P) provides trusted advice, practical solutions and methodology to help government with people-related strategy, performance improvement and change. S2P is a fully accredited supplier to the NSW Government under the Performance and Management Services Pre-qualification Scheme. We combine our practical experience from senior executive roles in some of Australia’s leading customer-focused organisations with facilitating strategic reviews and planning incorporating best practice frameworks to help government organisations plan for transformational change and engage customers and staff in the design and execution of strategy that works. We led the design and start-up of the award-winning Service NSW that has successfully transformed NSW Government transactional service delivery across digital, phone and service centre channels. 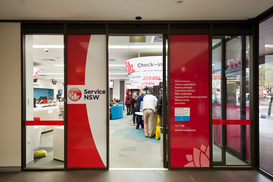 Service NSW was opened in 6 months with customer satisfaction lifting from 60% to 98%. We bring this experience in transformational service improvement to your organisation. We bring a track record in developing and delivering people-focused change, strategy and performance improvement. We have successfully reshaped organisations and functions, transformed the relationship between leaders and staff, delivered top quartile staff engagement, and reduced costs to customers. We have broad and practical experience in organisational design, restructuring, search and recruitment in organisations of all sizes from top 100 companies to government and not-for-profits. We have recruited individual executives, executive teams and staff for whole organisations. This includes recruitment for in more than 12 councils in NSW and a number of government departments. We are experienced in all aspects of human resource management. This includes people strategy, culture and engagement, workforce planning, organisational design and restructuring, search & recruitment, mergers, and HR policies, processes and systems. We have also established high performing best practice HR functions. 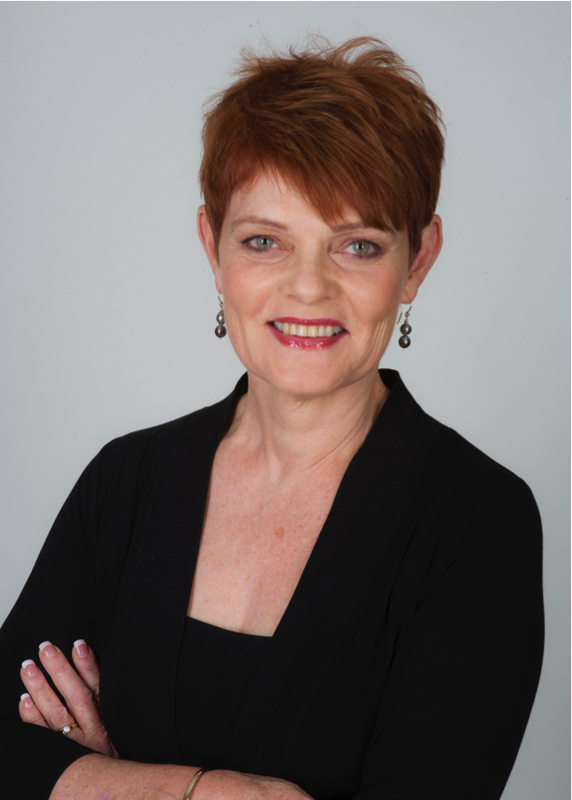 Susan has over 20 years experience as a senior executive and consultant in top 100 companies and state and local government leading the delivery of business strategy through to execution, performance improvement, human resource management, and people, leadership and culture transformations. She helped set up the award winning Service NSW and is accredited in global best practice Blue Ocean Strategy methodology. 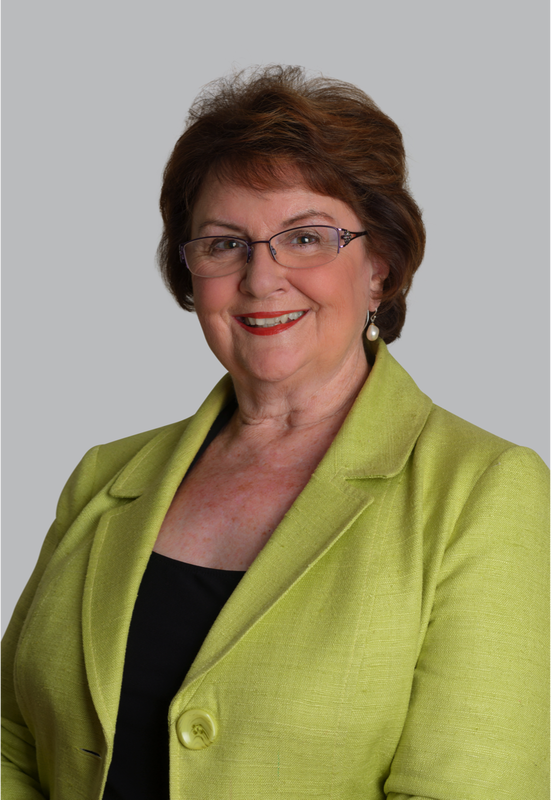 Judith is well known, trusted and respected within the local government not for profit, and professional services sectors including providing HR services to over 18 Councils in NSW. She has more than 25 years’ experience in human resources consulting, with particular emphasis on the selection and recruitment of senior executives. She provides a range of organisational and people solutions to improve service delivery in organisations. 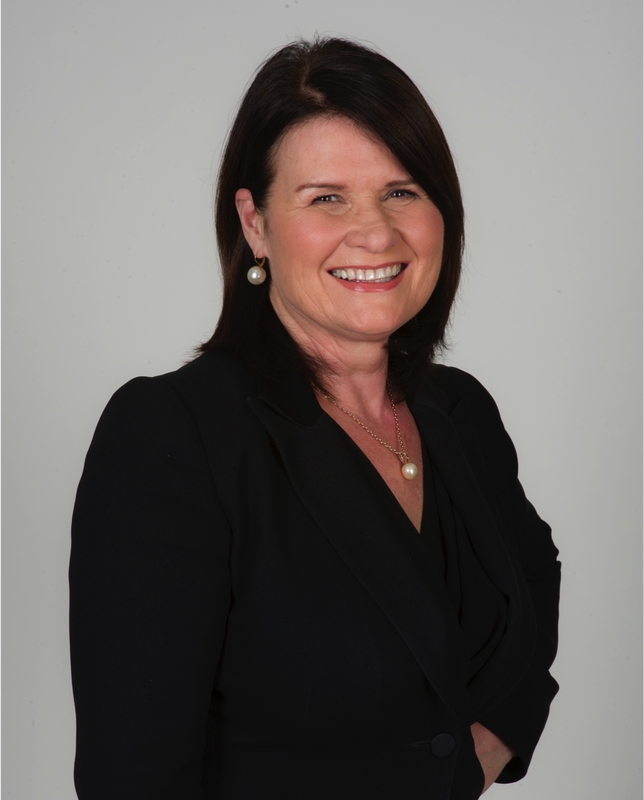 Sharyn has a broad range of experience in executive general management, implementation of large complex programs to improve the customer experience, as well as human resources and leading front line management. She has worked in senior executive roles in top 100 companies and state government. Sharyn helped set up Service NSW and worked in the NSW Premier’s Implementation Unit supporting the implementation of the Premier’s twelve transformation priorities for the state.